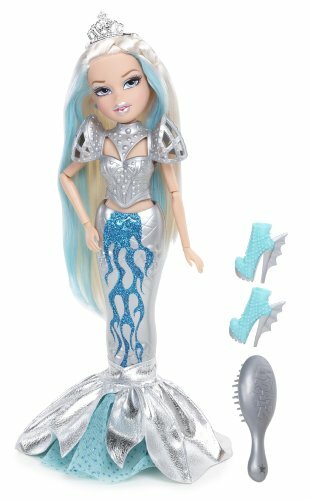 Designed by world renowned fashion illustrator, designer, and Bratz Super fan hayden Williams– Bratz collector delivers a stunning collection for Bratz fans and fashion doll collectors alike. Each doll is styled in all new on-trend, detailed fashions that show off their individuality. 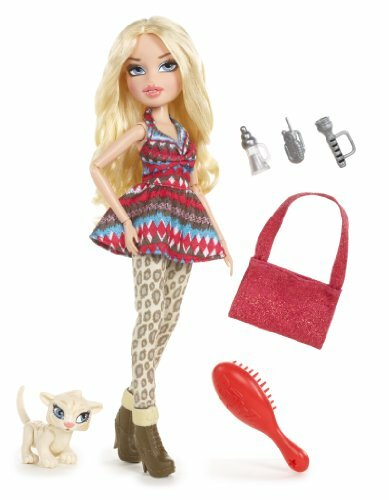 Just like the original Bratz, Each doll includes two premium outfits for ultimate mix and match possibilities. 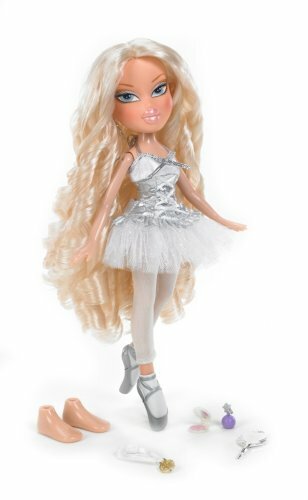 The attitude, friendship, and passion for fashion that made Bratz a worldwide success are better than ever in this Limited edition collection.Cloe’s friends call her “angel” because her look is out of this world! Her fashion passion is glam with athletic and rocker Vibes. She's all about dreaming big and being a little dramatic! Kick up your heels and get ready to party 'cuz the girls with a passion for fashion are goin' West and gettin' wild in dazzlin' duds!